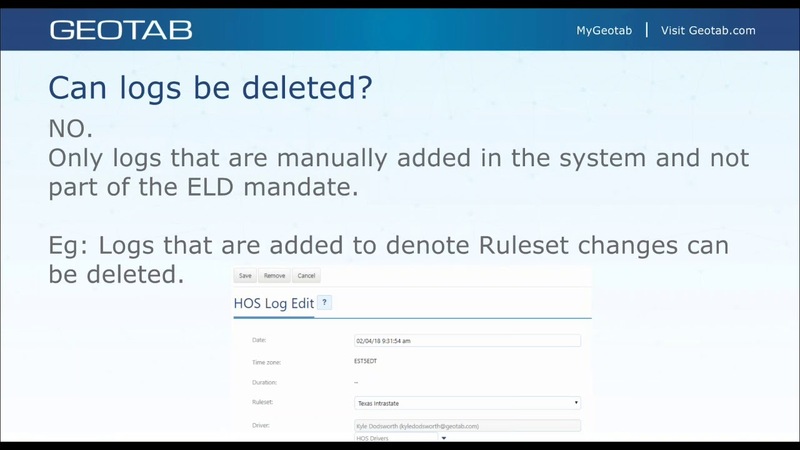 Join Geotab's ELD project manager Vik Sridhar, where he explains all about the latest ELD update as Geotab reaches ELD certification. New additions include carrier edits, diagnostic events, and malfunction events. 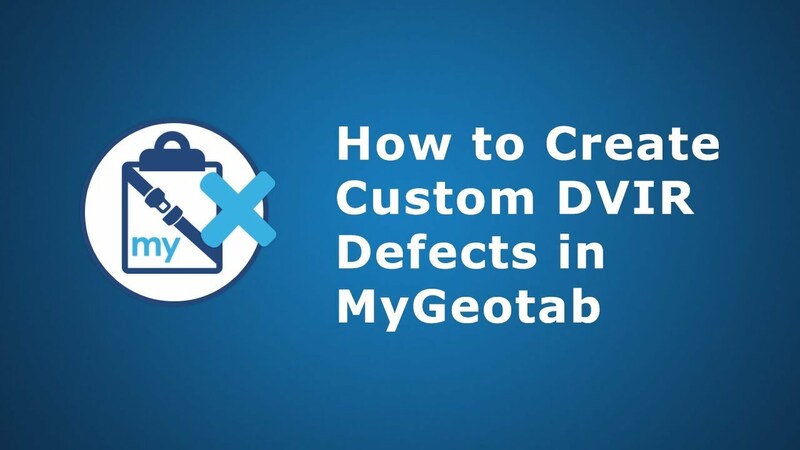 Don't miss this important session on Geotab Drive updates for November. 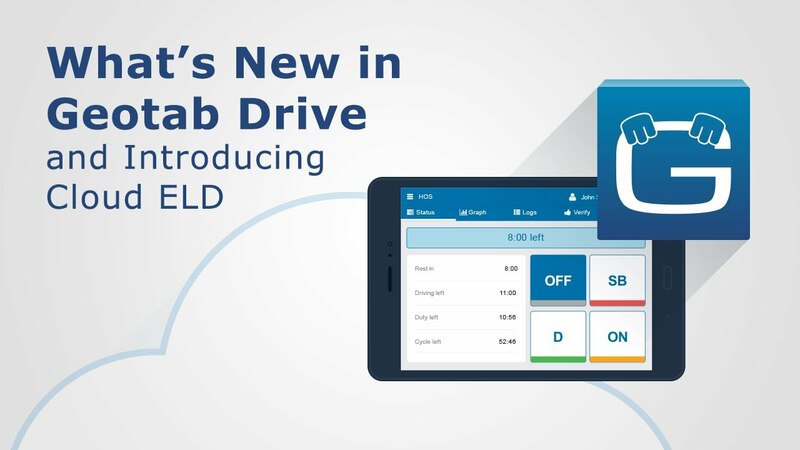 Join Vik Sridhar, Geotab's ELD Product Manager, and Kyle Dodsworth, ELD Specialist, as they explain all about the latest ELD updates as Geotab reaches ELD certification. New additions include carrier edits, security restrictions on the tampering of logs, and data transfer of the logs to the FMCSA. As of the September release, and in accordance with the ELD mandate, Geotab Drive now displays all diagnostics and malfunctions. Join us as we examine the difference, what they mean, how to address them, and responsibilities for both drivers and carriers. 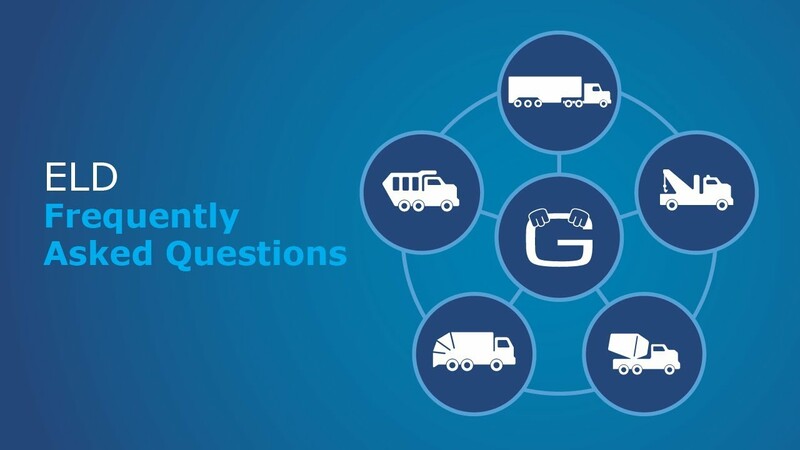 In this week's Wildcard Wednesday we will take a look at some of our more frequently asked questions regarding Geotab Drive and ELD, including the ELD mandate, editing logs, exemptions, co-drivers, and much more! 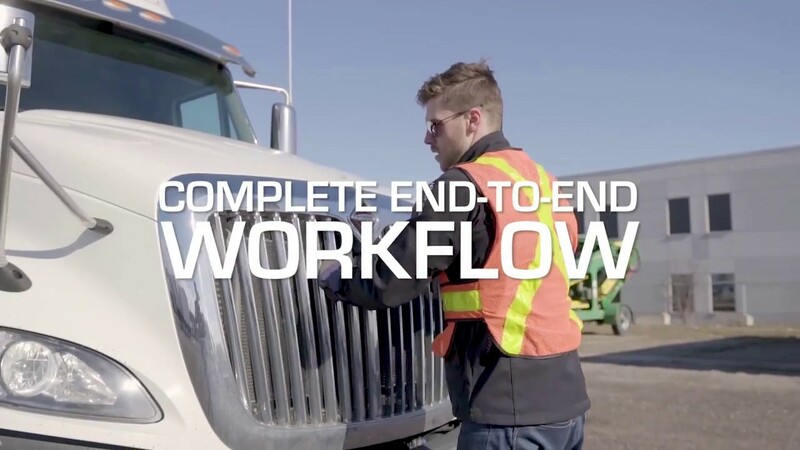 You've successfully made the transition to ELD! Now what? Join us as we walk you through best practices to make the transition as painless as possible, including pre-deployment, deployment, and ongoing supervision. 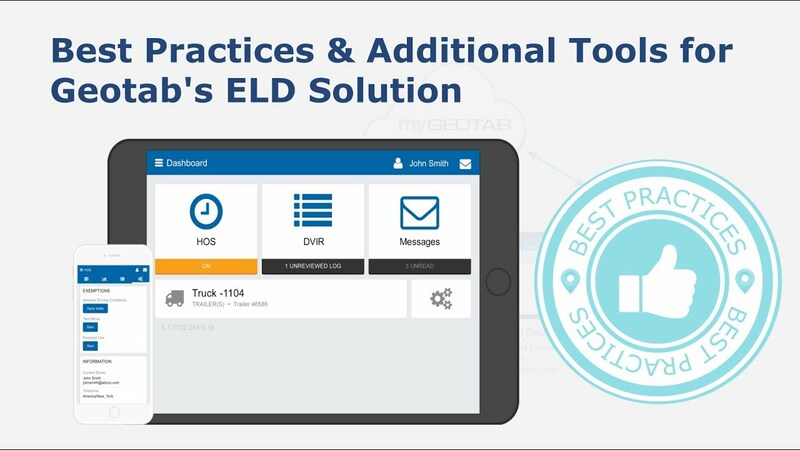 In this best practices video, we offer some of our tips and tricks for getting the most out of Geotab's ELD solution. 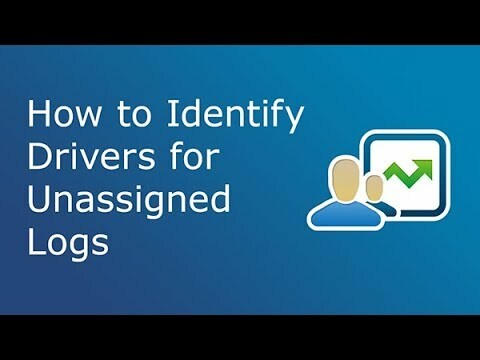 Join us as we review best practices including reassigning driver logs, exemptions, and reviewing and claiming logs. We will also be taking a look at some of our free custom add-ins, available in the Geotab Marketplace. With the forthcoming ELD mandate, there are plenty of changes to Geotab Drive to ensure compliance for you and your fleet. 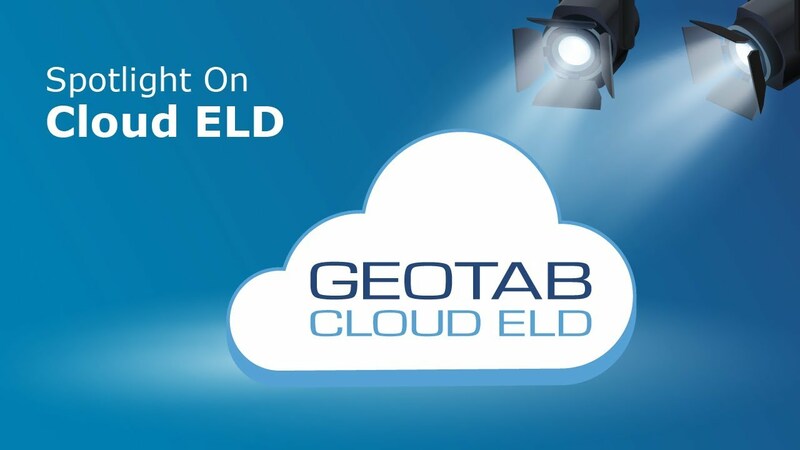 Through this webinar, we will be focusing on Geotab's own Cloud ELD, a reliable and secure fleet platform for tracking, managing, and sharing records of duty status (RODS). 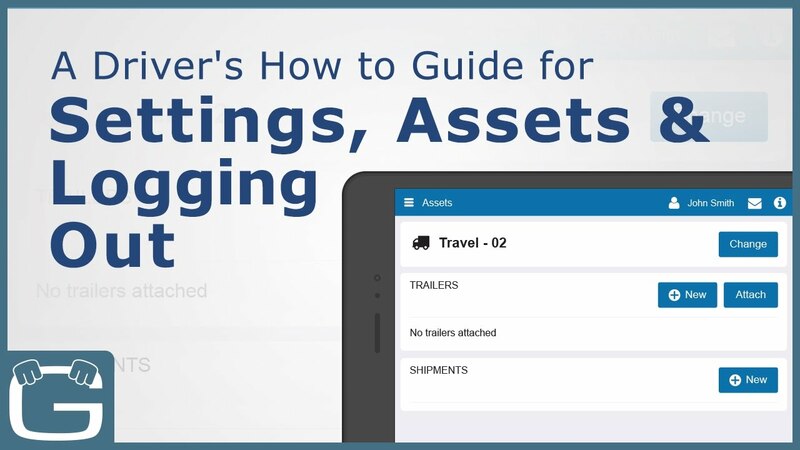 If your fleet is to be ELD compliant, this is a must-see! 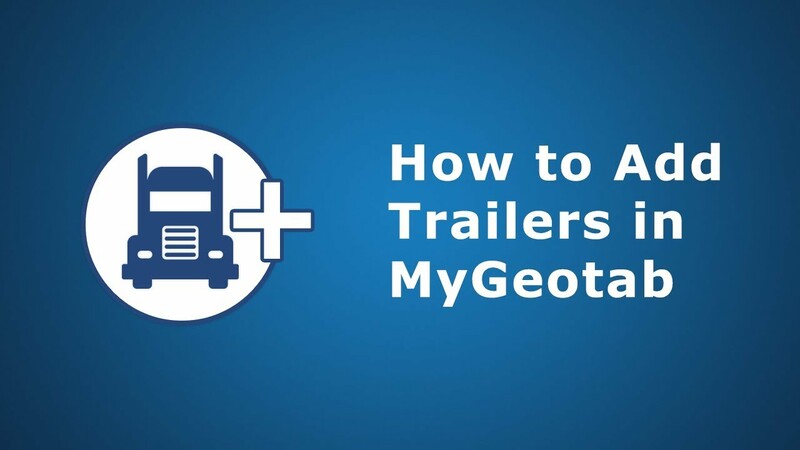 Geotab can help you meet compliance, optimize your fleet, increase productivity and much more. Through this webinar learn how to optimize your fleet to prepare for the enforcement of the ELD mandate. 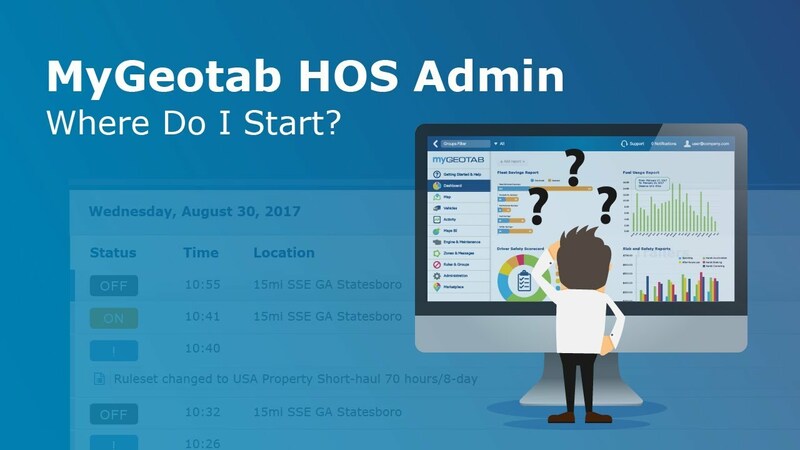 Join us for a complete overview of the HOS Admin functions within MyGeotab, including some best practices, additional resources and more! 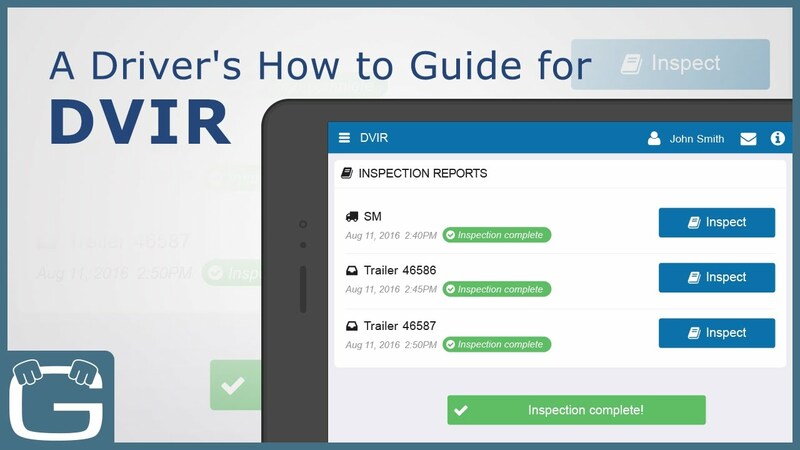 This video provides a quick overview of how to use Geotab Drive to carry out a Driver Vehicle Inspection Report (DVIR), including how to start a new inspection, review previous ones, report defects for repair, and sign off.Geotab Drive is a smart driver app for Hours of Service (HOS), Driver Vehicle Inspection Reports (DVIR) and Messaging. 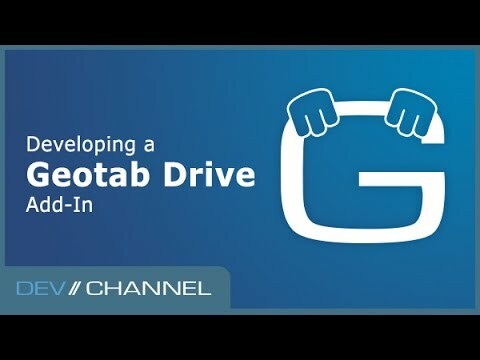 In this video, learn how to change settings and assets in Geotab Drive, including how to check for updates, change password, report a bug, view company information, or add a new trailer or shipment, and log out at the end of a shift. Geotab Drive is a smart driver app for Hours of Service (HOS), Driver Vehicle Inspection Reports (DVIR) and Messaging. 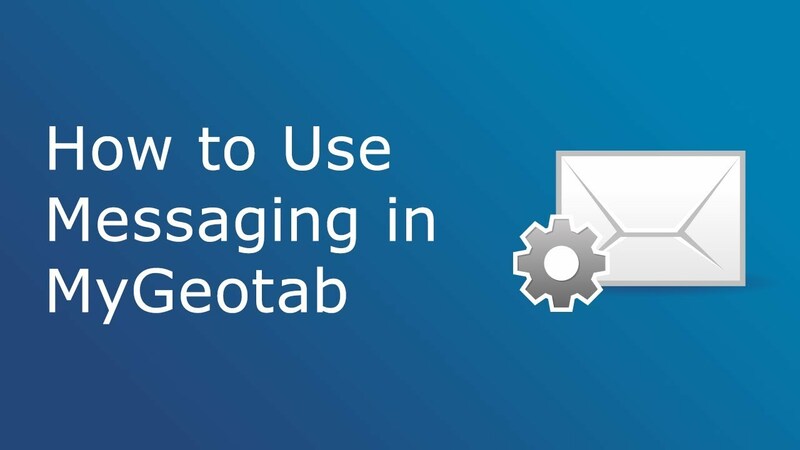 In this video, learn how to use messaging in Geotab Drive, including how to compose and send messages to dispatch and receive directions to a location on the map through messaging. Geotab Drive is a smart driver app for Hours of Service (HOS), Driver Vehicle Inspection Reports (DVIR) and Messaging. 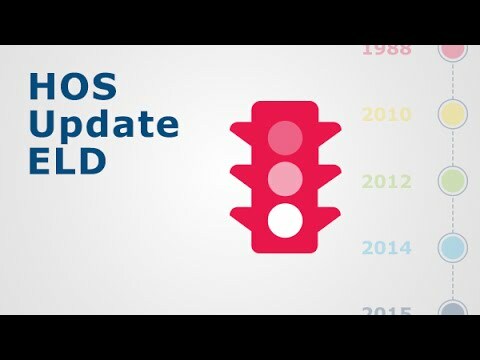 The FMCSA's new ELD ruling is creating a lot of industry buzz. Attend this webinar to get an overview of the new regulations. Learn how the new HOS compliance rules affect the transportation industry and how they will be deployed. Addins are an upcoming feature of Geotab Drive, the tablet/phone app. 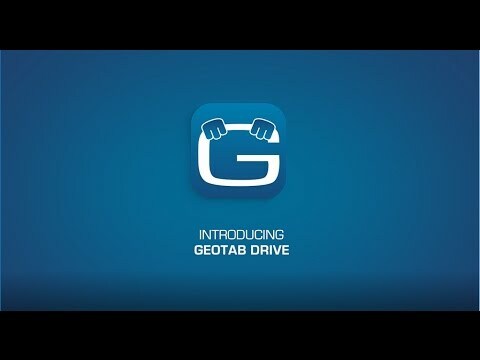 How to create driver-focused Add-Ins using Geotab’s standard Add-In framework, with additional access to the Android/iOS device. 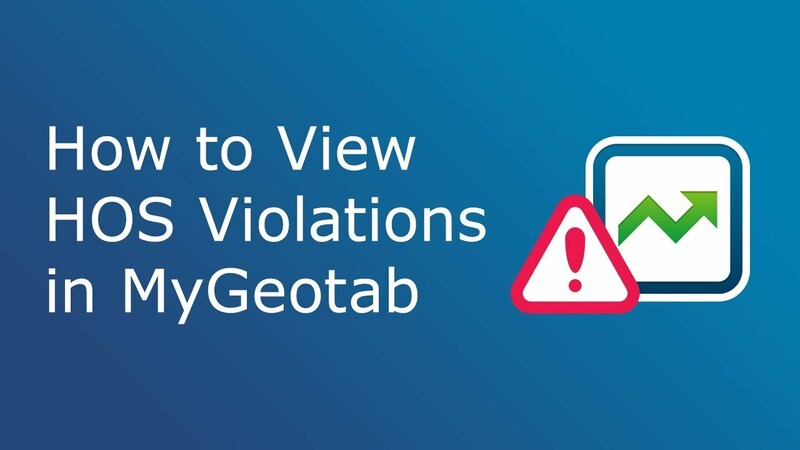 When it comes to compliance, Geotab has options to keep your operation efficient. 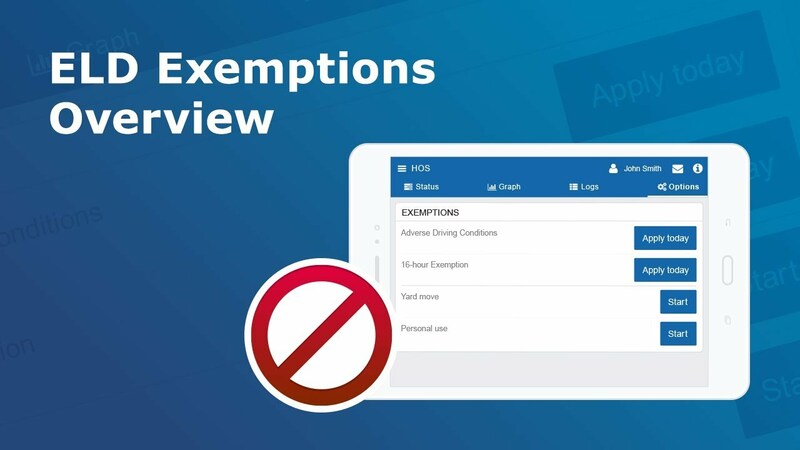 Our ELD solution, seamlessly integrates compliance tools such as Hours of Service, DVIR, and IFTA mileage with a Marketplace of applications to run your business. 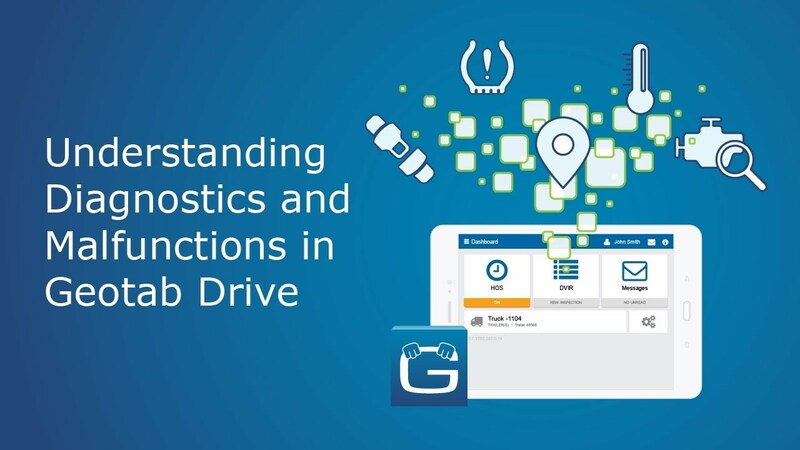 With Geotab Drive, drivers can now manage driver log reports and vehicle inspection data all on one driver-friendly platform. 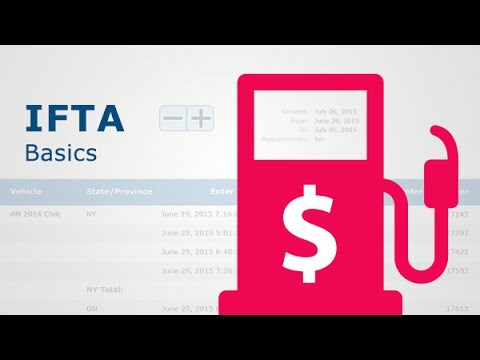 The International Fuel Tax Agreement (known as IFTA) is an arrangement between the 48 contiguous American states and 10 Canadian provinces concerning the reporting and taxing of motor fuels used by inter jurisdictional carriers operating heavy commercial vehicles. 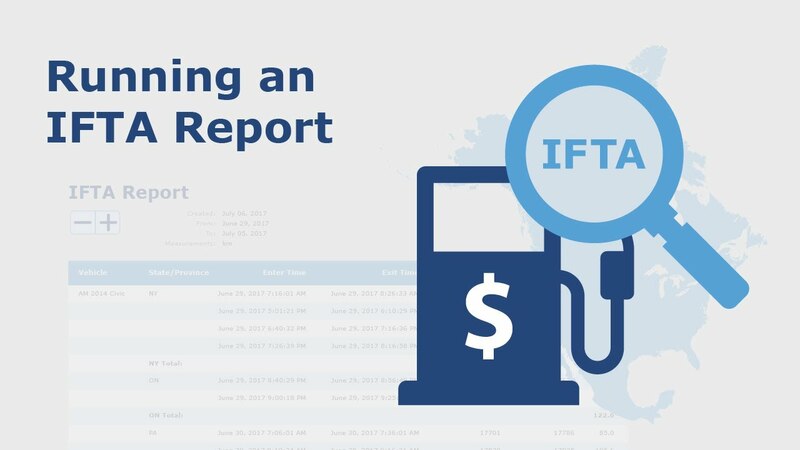 Through this video, learn how to run Geotab’s IFTA report and review the the amount of fuel consumed and the distance traveled in each jurisdiction. 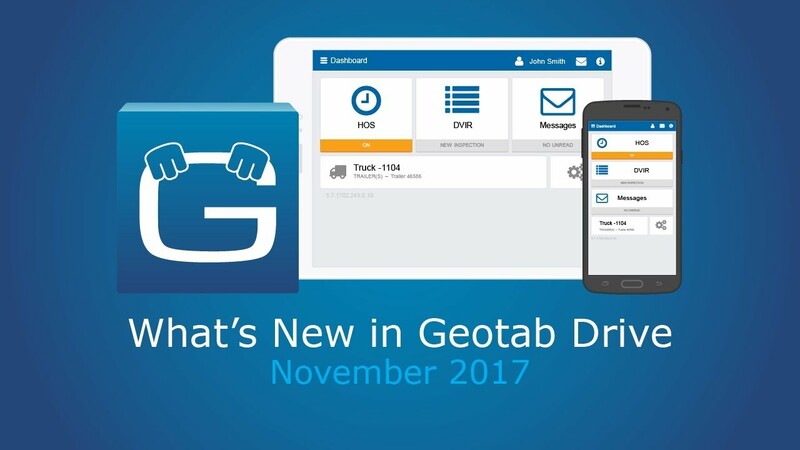 With the ELD mandate for Hours of Service looming on the horizon, there have been a number of new updates and features added to the Geotab Drive mobile app. 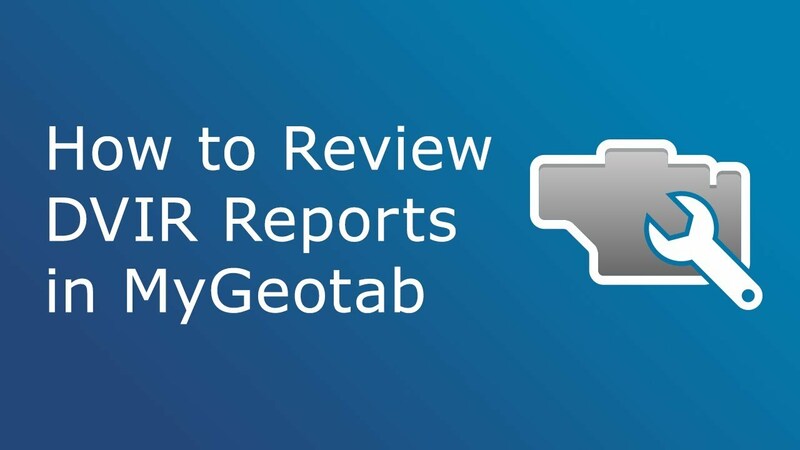 Join us as we take a look into Geotab's Cloud ELD, new workflows, and more! 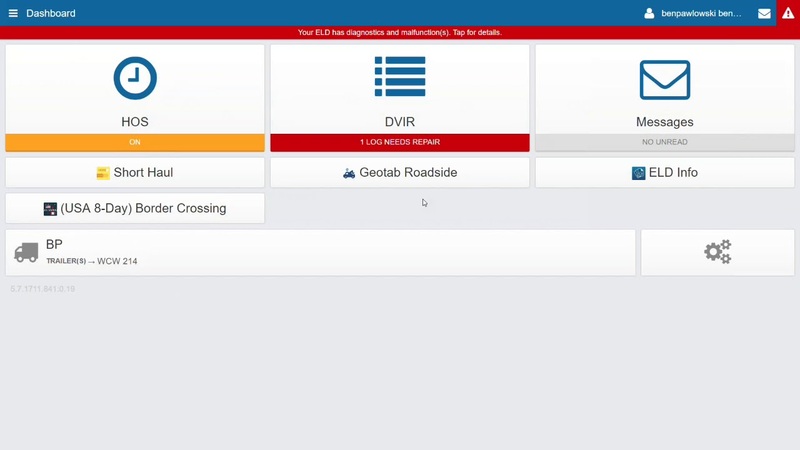 The transition to ELD can feel a little daunting, but Geotab is here to help! 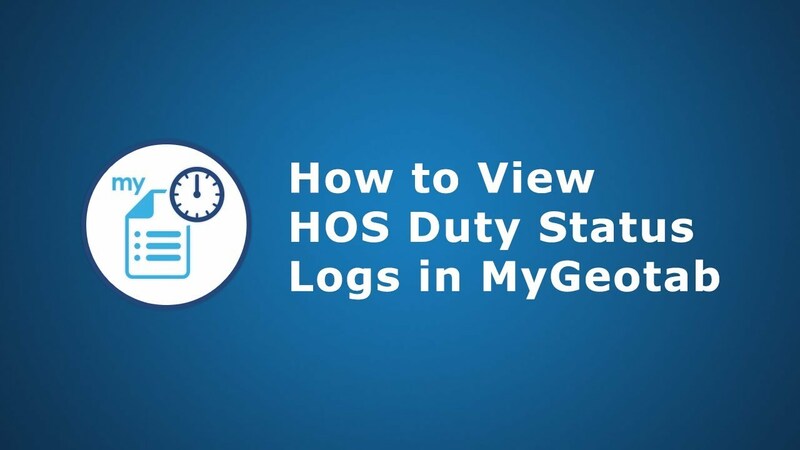 Join us for this week's Wildcard Wednesday, where we will present a day in the life of a driver with a complete walkthrough of our HOS solution, Geotab Drive. 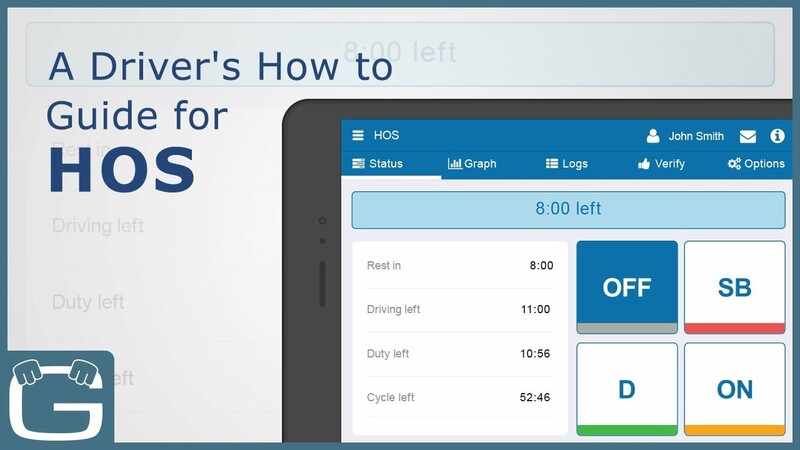 Discover how our simple to use application can help your fleet stay compliant with the upcoming ELD mandate.